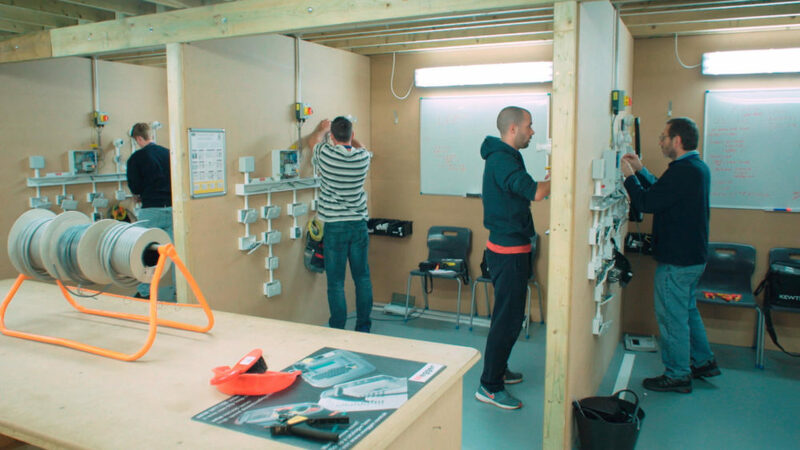 Taking your first step into the electrical industry can be quite daunting for some. Most training centres will not offer help and support after finishing your qualifications, but EC4U are different. We go the extra mile for our customers. We want to ensure that every customer that leaves our centre is successful and confident, which is why we support you every step of the way. We currently have 3 after course support routes, giving our customers the peace of mind that help is only a click away. You have just finished your training with us, got your first job on site and have suddenly run into trouble – no problem! We understand that you may want advice on a difficult circuit or if something is missing and giving you incorrect readings, or whether you just want a bit of reassurance that you are doing the correct testing procedure. 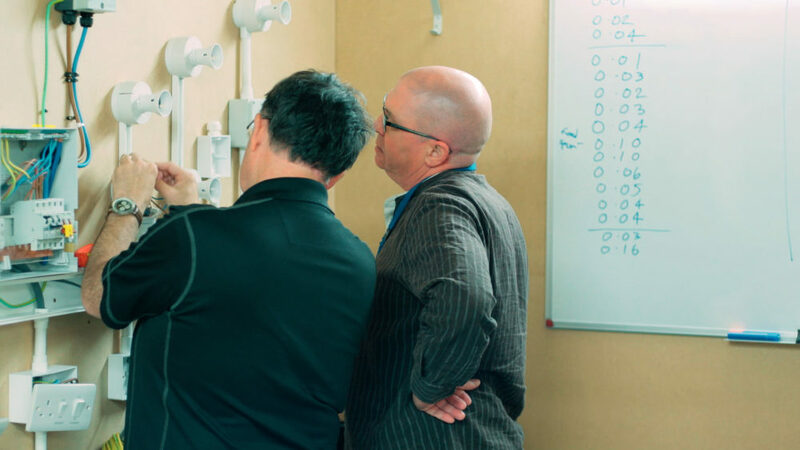 We operate a technical support helpline for our previous customers, so that they can get advice directly from our expert electrical trainers. Just give us a call and we can help you through – no matter the problem! 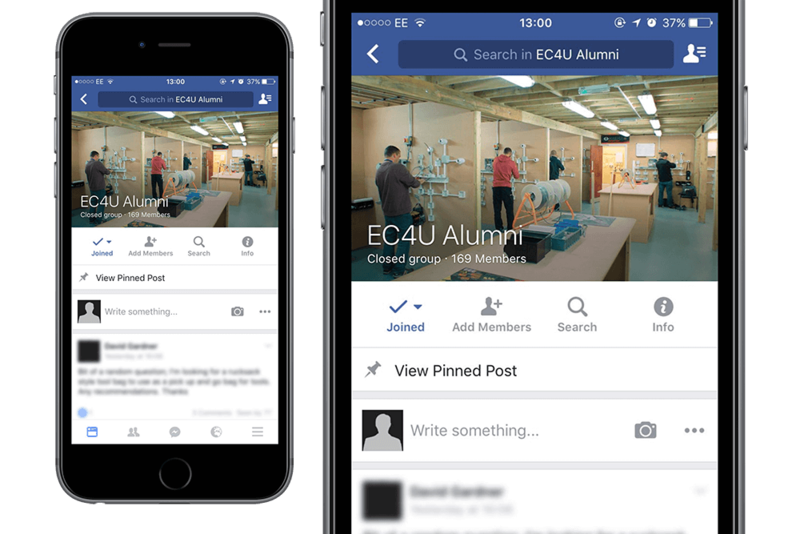 Once completing your qualifications, all of our customers are invited to join a private EC4U Alumni group. The group is only open to those who have trained with us in the past, with more than 160 members already. It is a supportive community that allows you to seek quick on-site technical help from other past customers and our experienced trainers, while you’re on the go. It is also a great place to network with others, see if anyone in your area needs a hand on site and also catch up with those who trained with you on the course. If you are a previous customer of EC4U and would like to join the Alumni, then please get in touch with us! 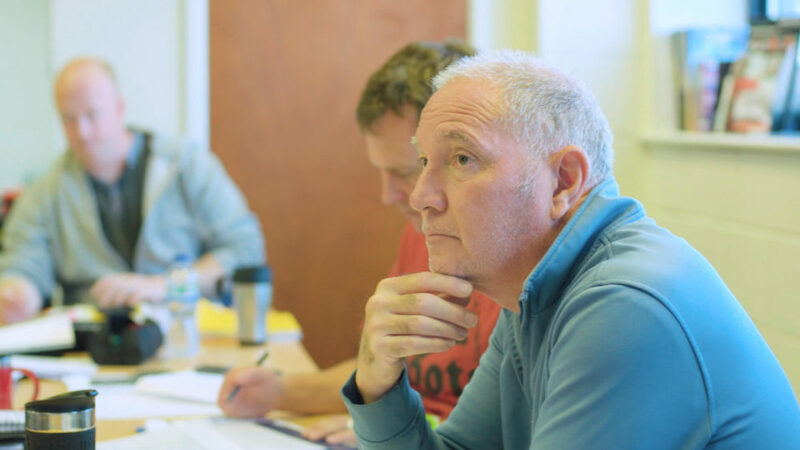 After you have finished your qualifications, we understand that you may want some more practical experience and as a result have designed a fully comprehensive Experience Course which allows you to get just that. It is a unique course that gives you realistic on site experience, with three purpose built flats to put your skills to test in. Another part of what makes our Experience Course so unique, is the marketing talk included. We want to ensure you have all the right business tools and advice you need before you leave the centre, and most importantly, that your business is a success! Our MD, Nigel Best, covers a variety of topics within the talk, such as: the process of setting yourself up in business, joining a Part P Scheme Provider, marketing techniques and most importantly, how to find work. It is a chance for you to ask any questions you may have and seek valuable business advice.